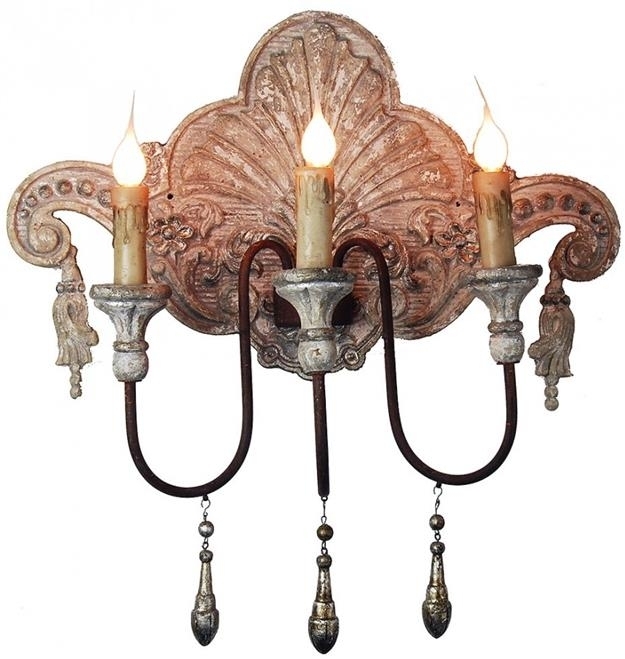 Item #: CW-963 Overall measurements (inches) 16H x 21.60W x 9.80D . Overall Condition is New. Material(s): Metal,Wood. Dates to circa New.